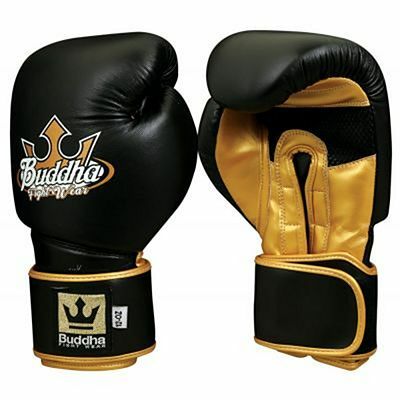 To practice Boxing or any other combat sports like Kick Boxing, Muay Thai, Full Contact, Sanda, Savate you must use a pair of boxing gloves. 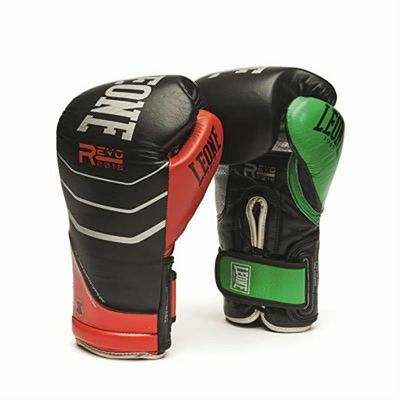 At RoninWear you can find one of the bigger selections of boxing gloves, with over 100 different models from the best brands of the world. 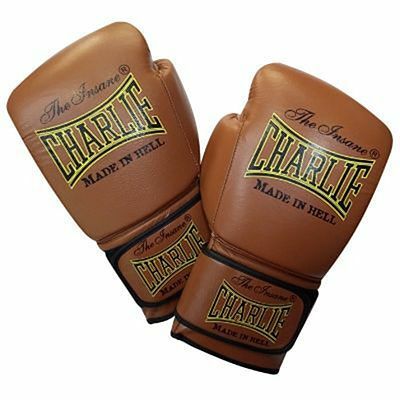 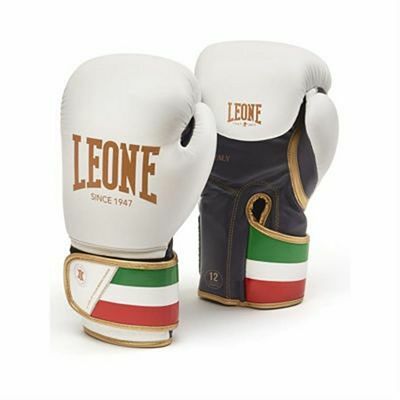 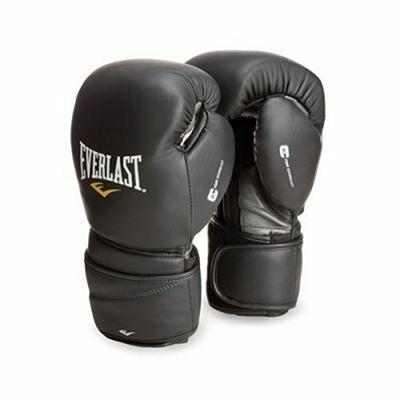 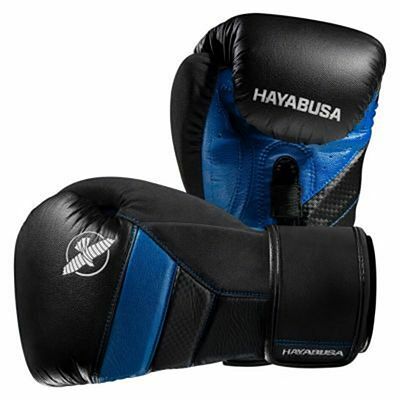 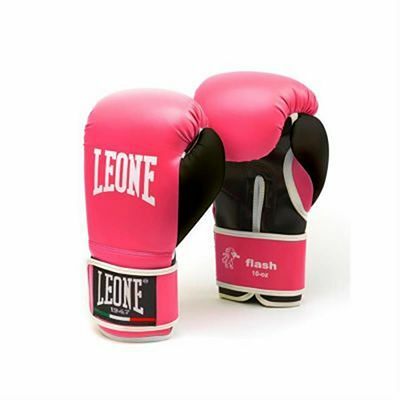 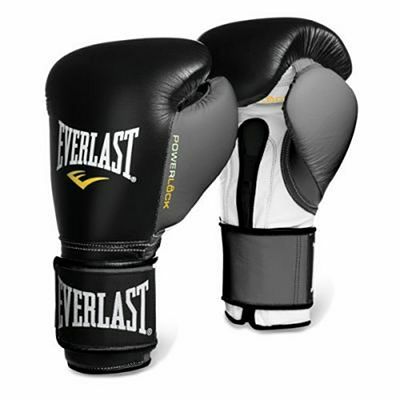 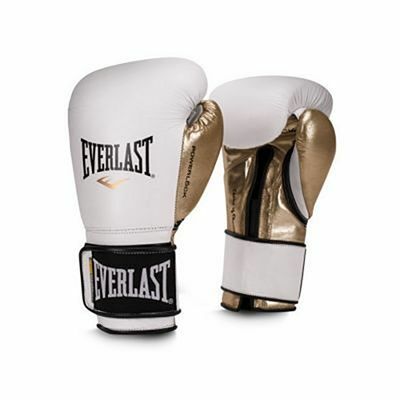 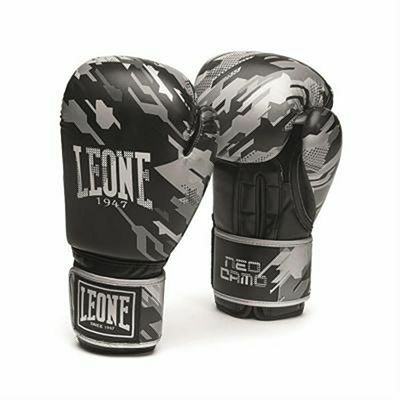 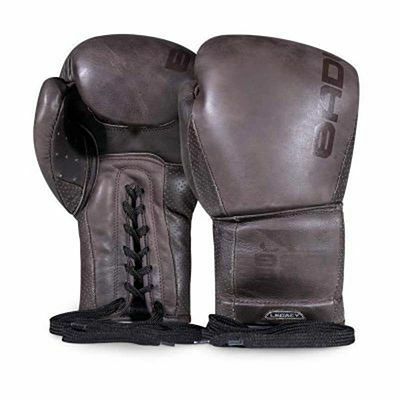 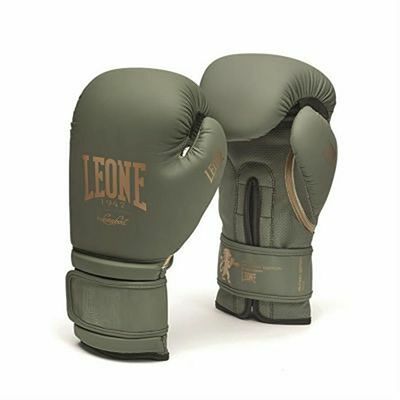 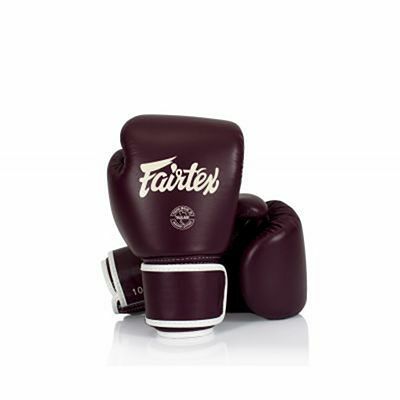 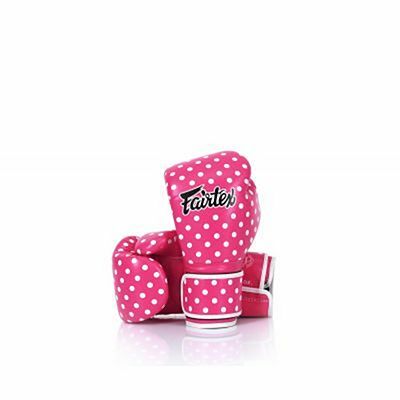 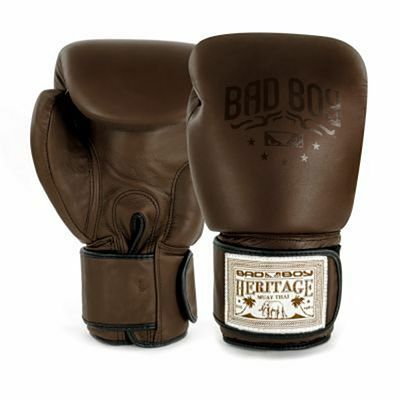 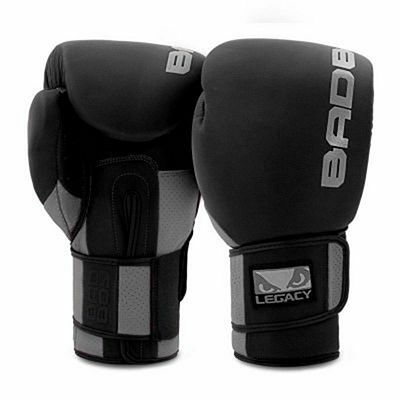 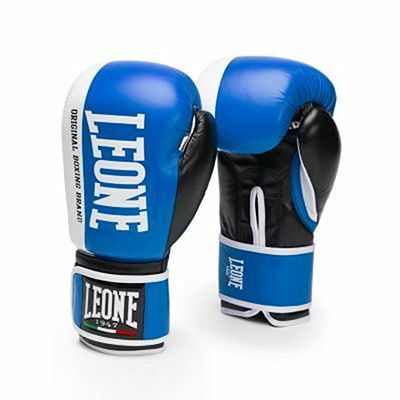 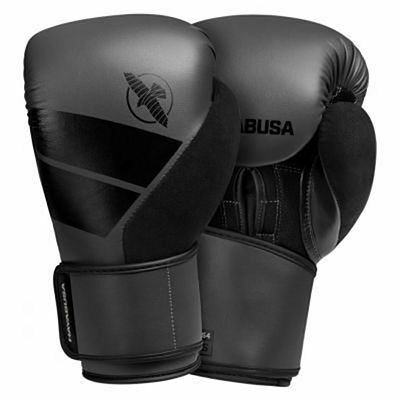 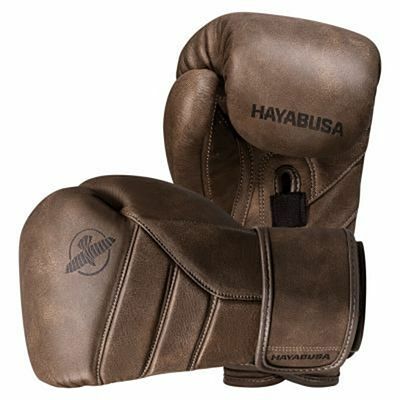 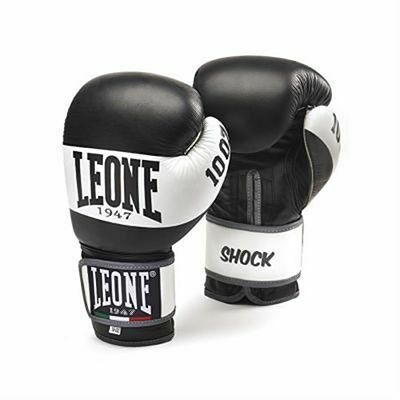 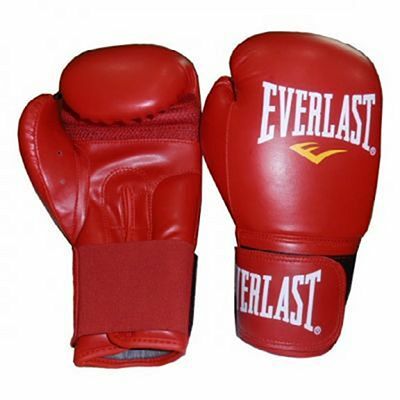 Boxing gloves may be of two main types: syntethic leather, o natural leather like buffalo or cow leather. 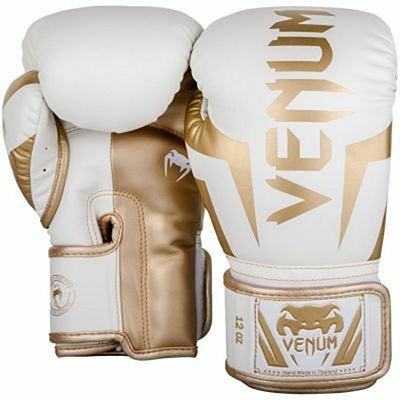 It's important that you know the amount of ounces you are going to use, for example, 10, 12, 14, 16 and 18 ounces are the most common sizes, but there are also 20 ounces gloves, 4, 6 and 8 ounces gloves mainly used by kids. 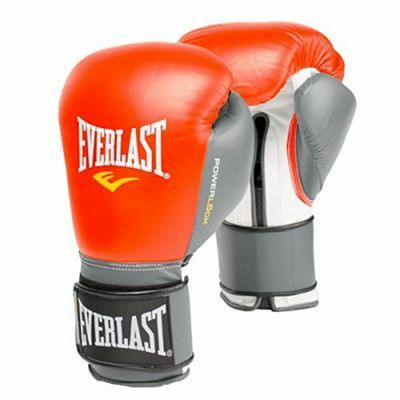 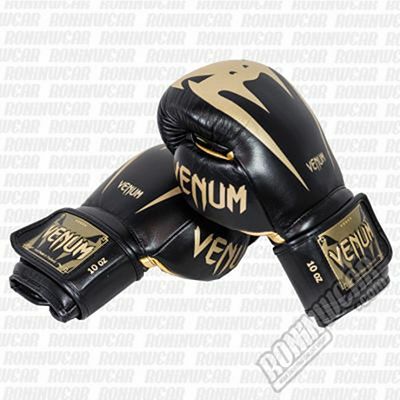 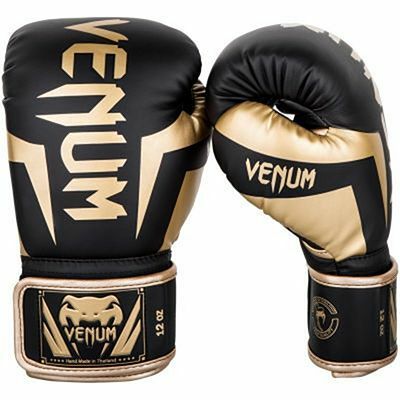 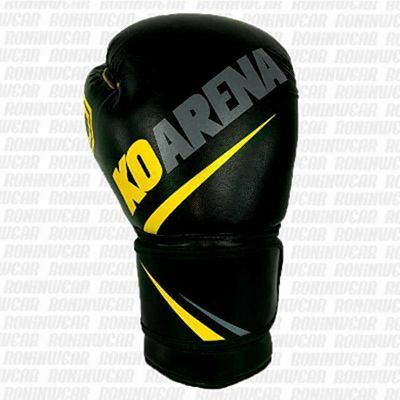 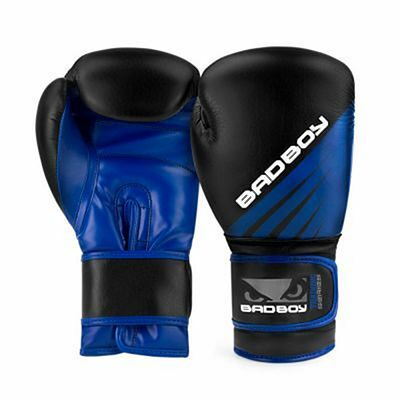 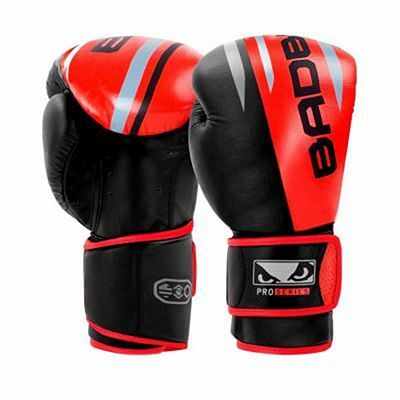 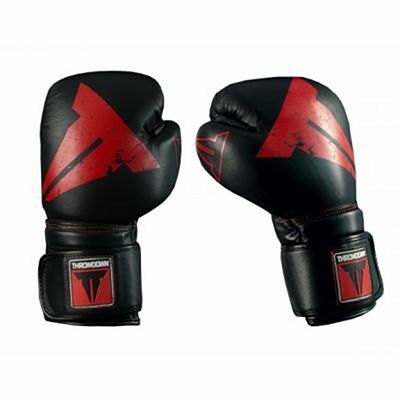 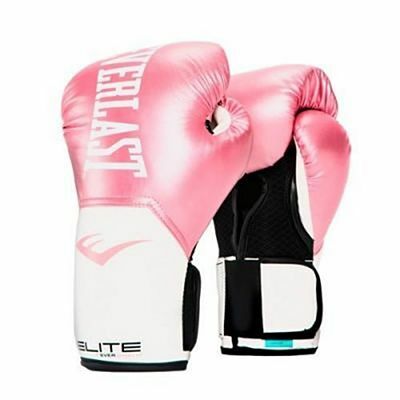 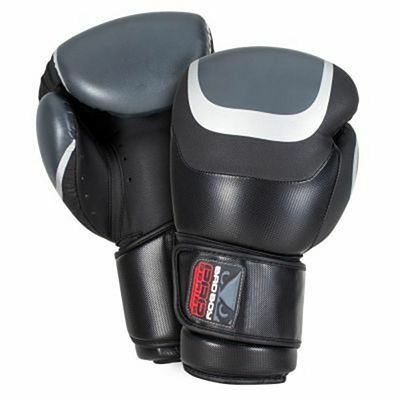 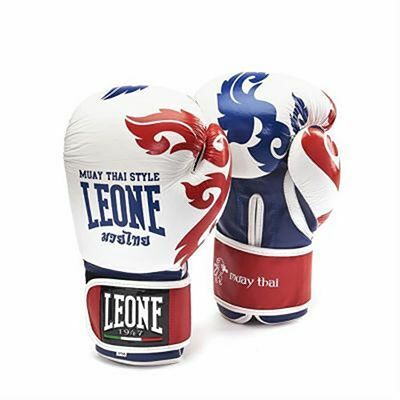 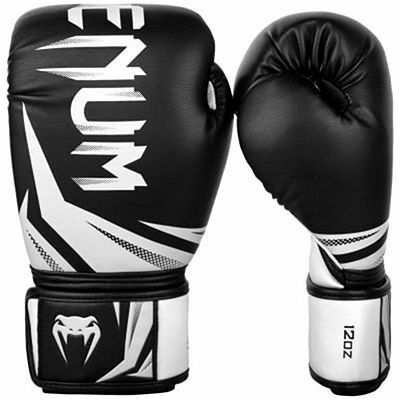 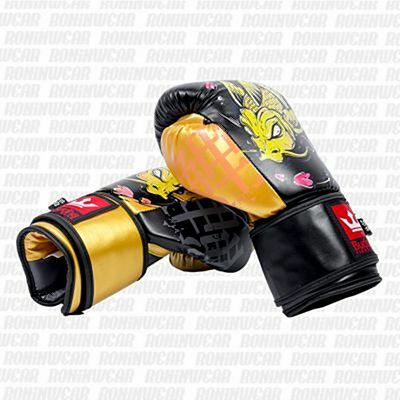 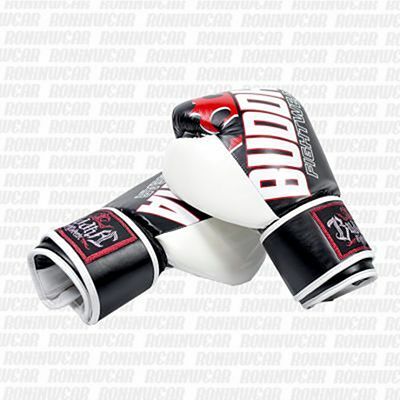 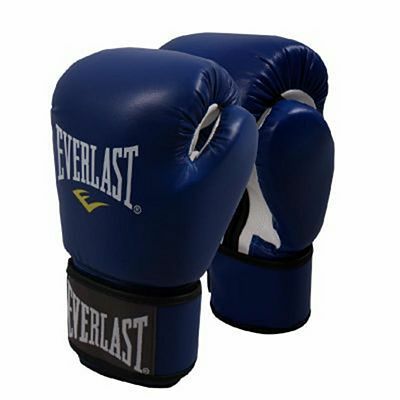 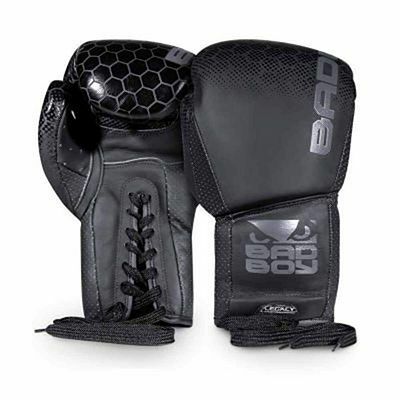 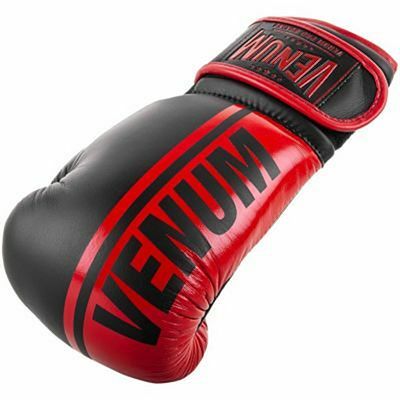 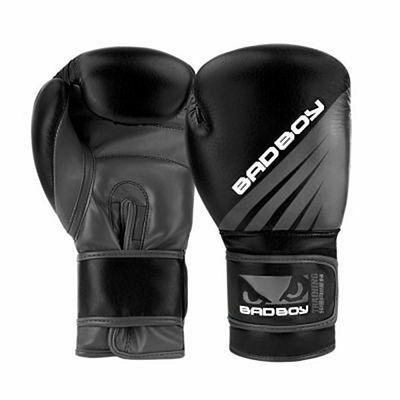 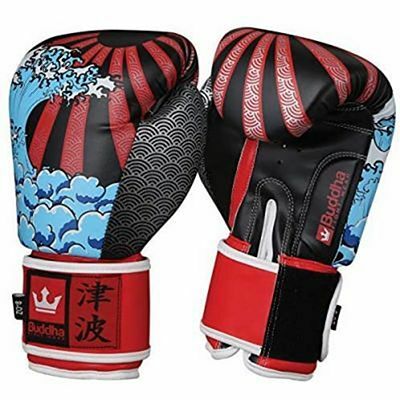 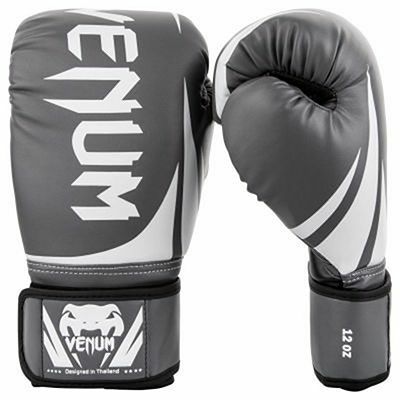 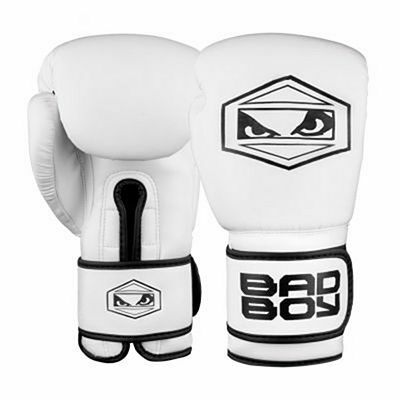 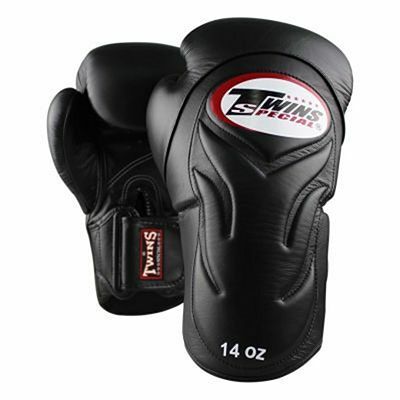 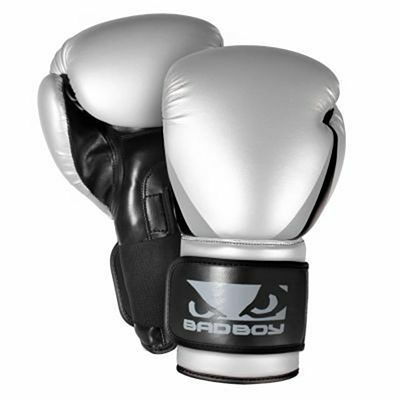 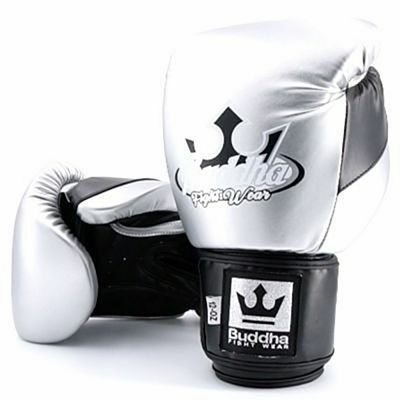 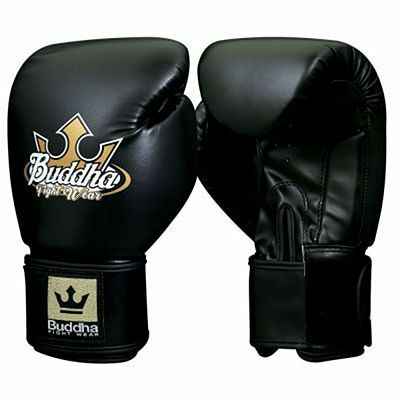 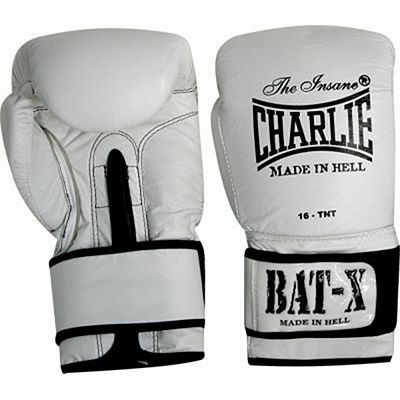 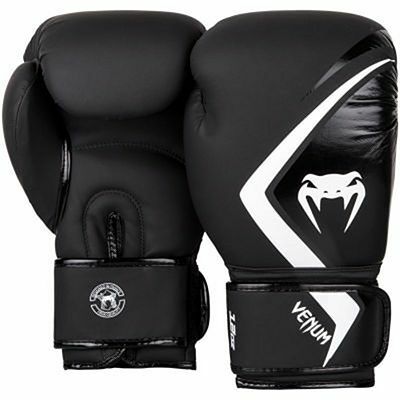 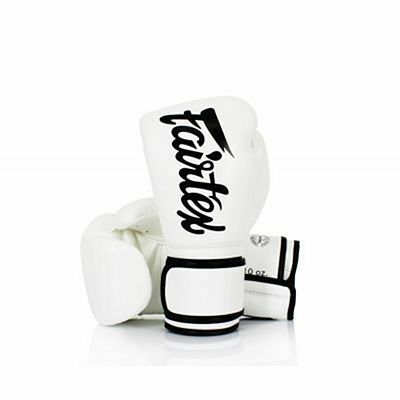 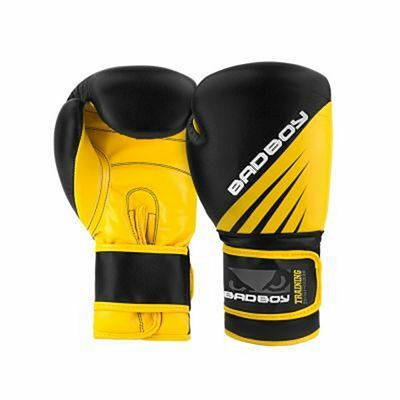 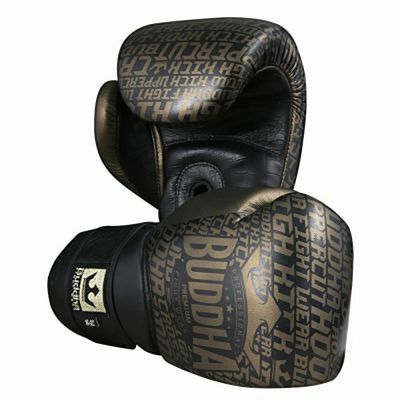 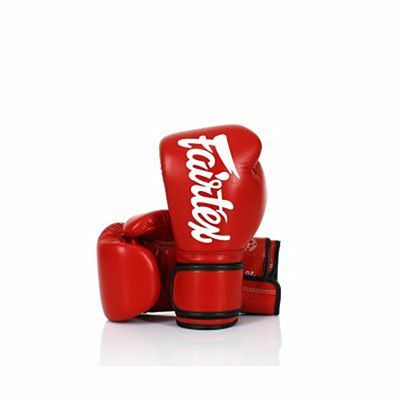 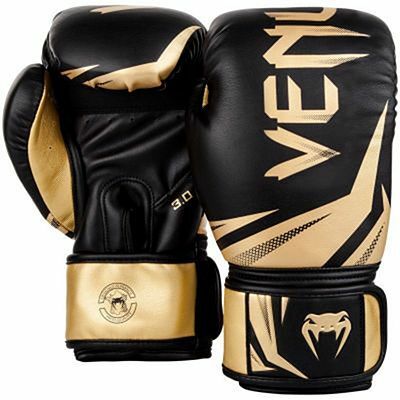 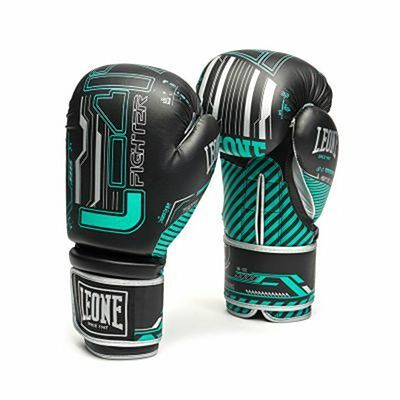 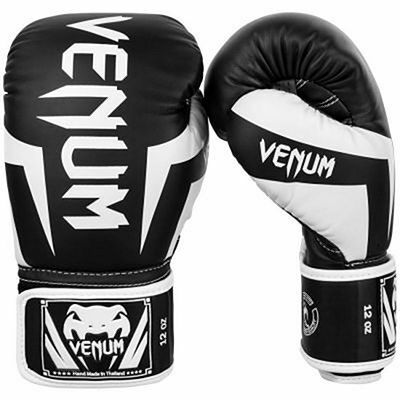 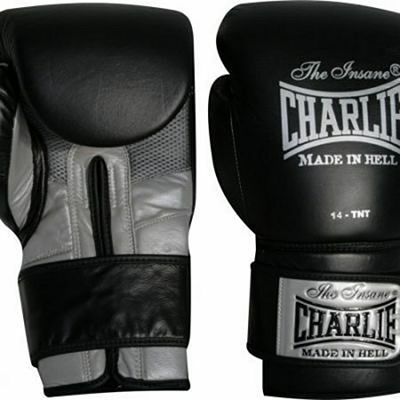 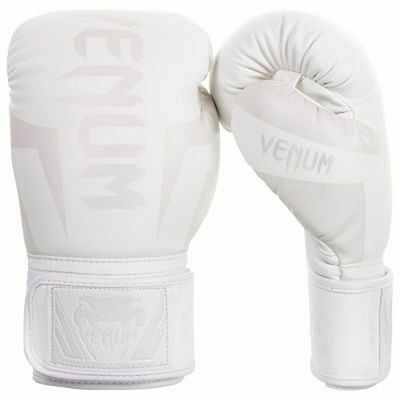 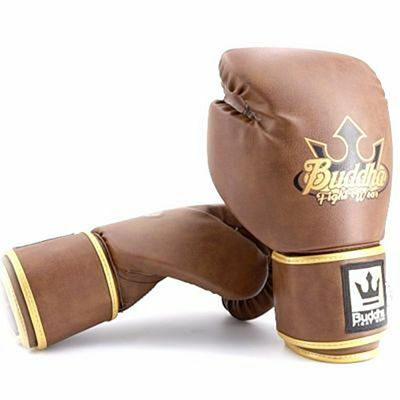 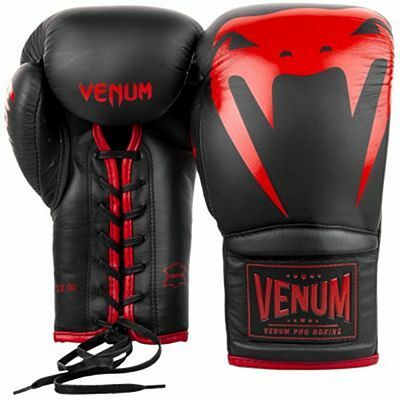 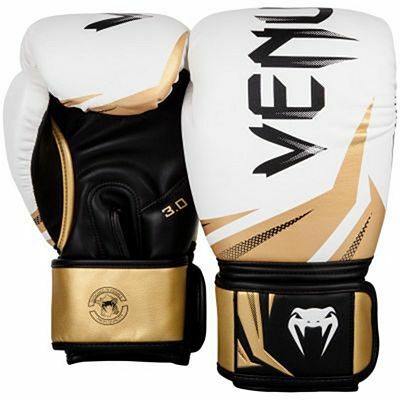 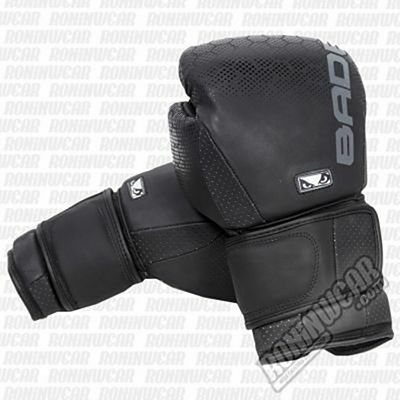 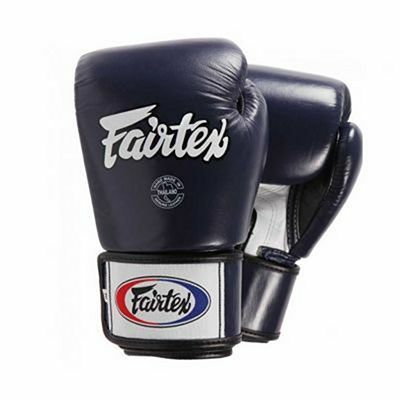 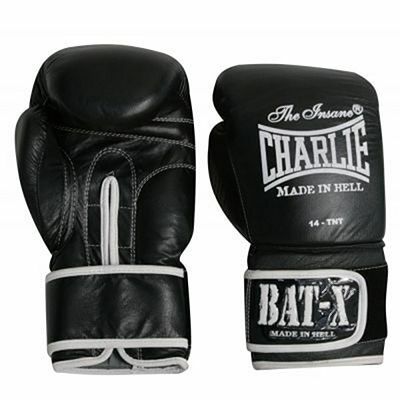 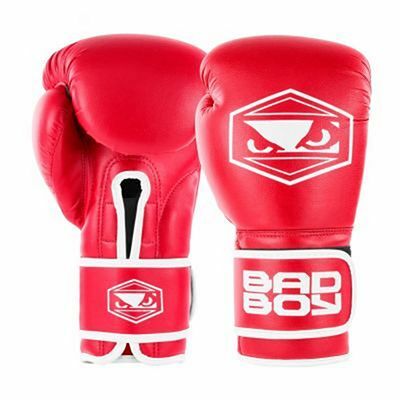 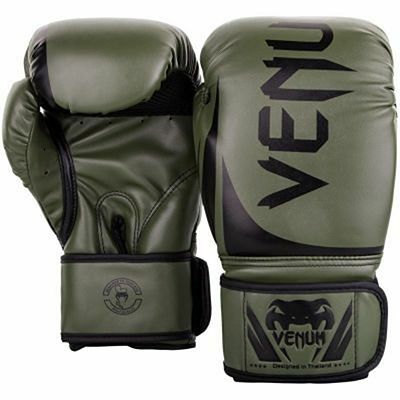 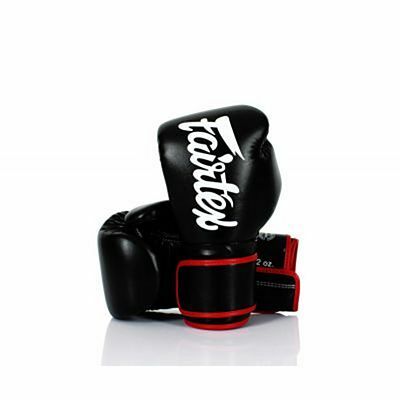 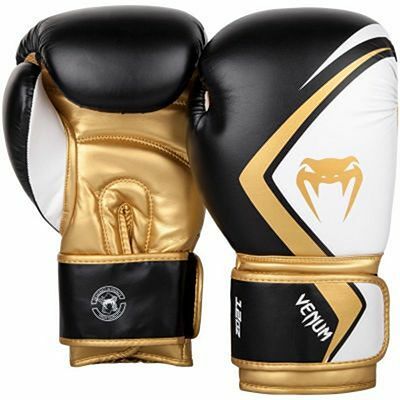 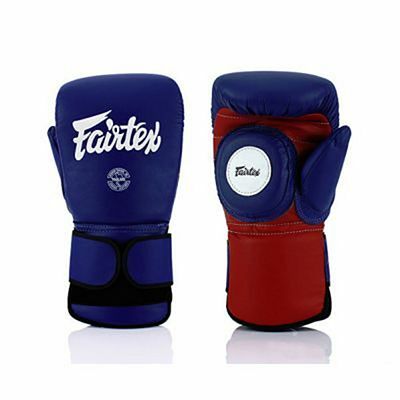 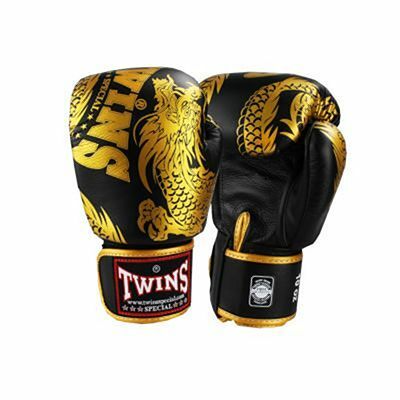 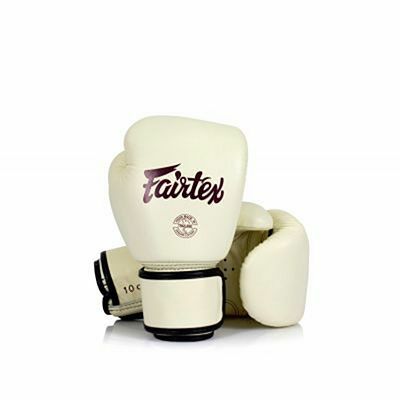 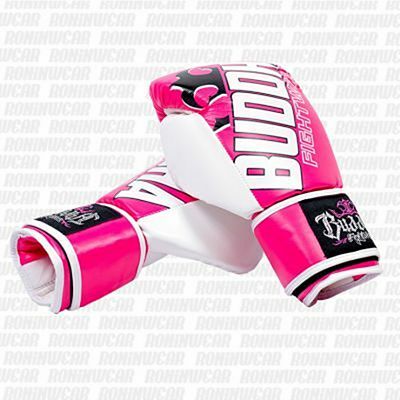 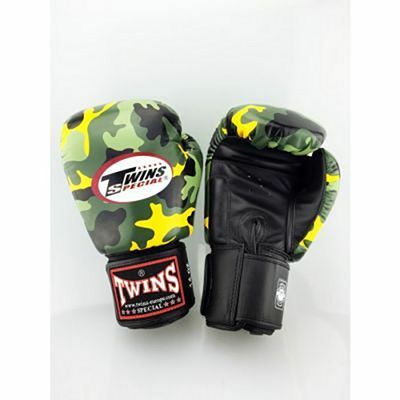 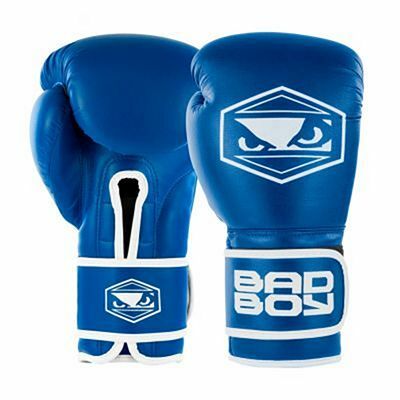 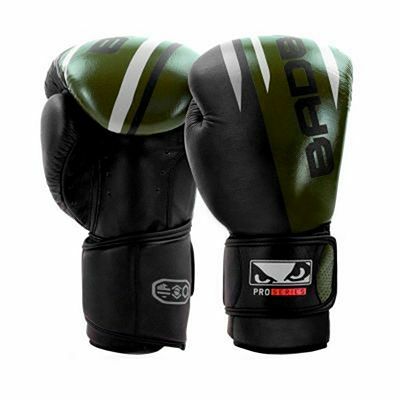 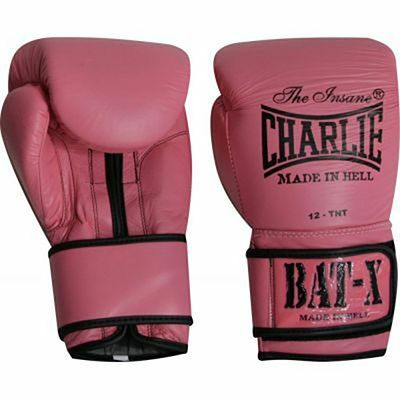 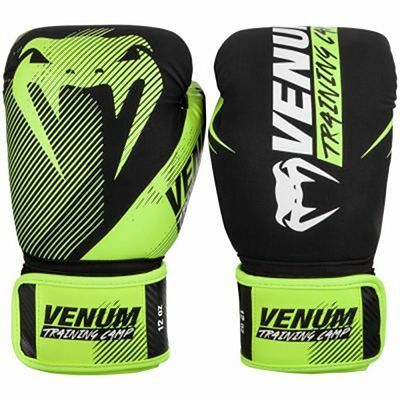 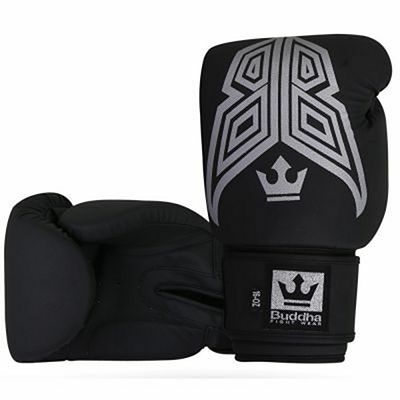 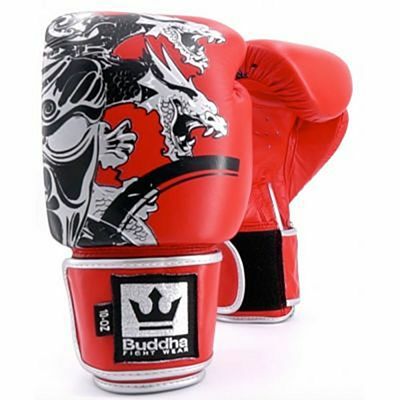 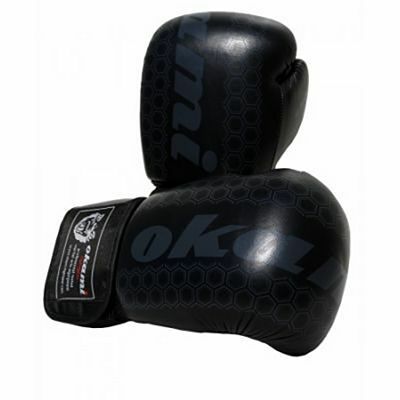 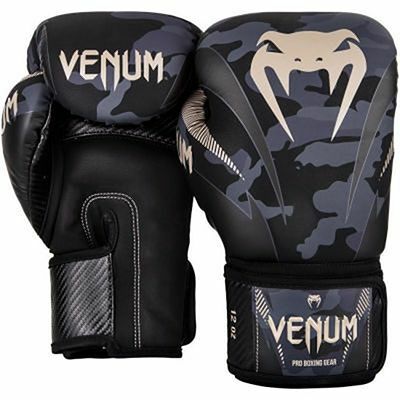 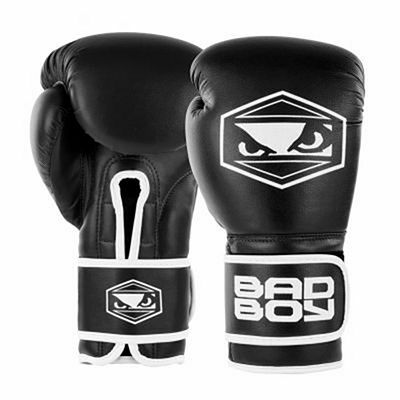 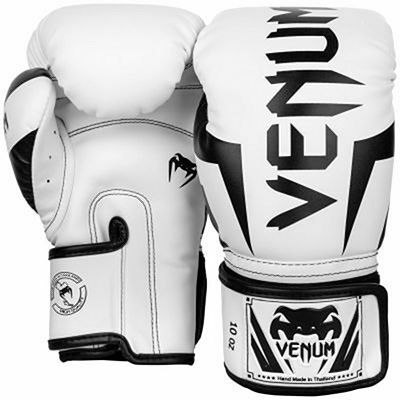 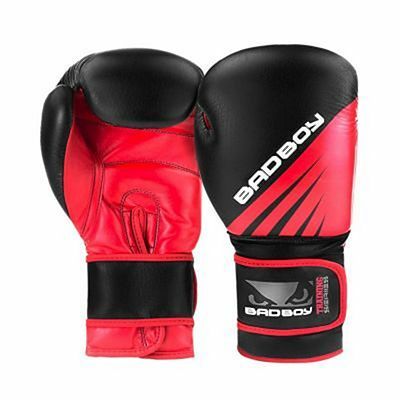 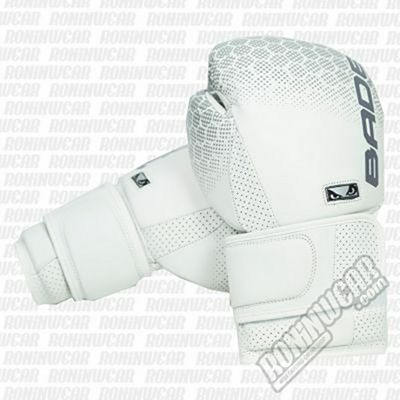 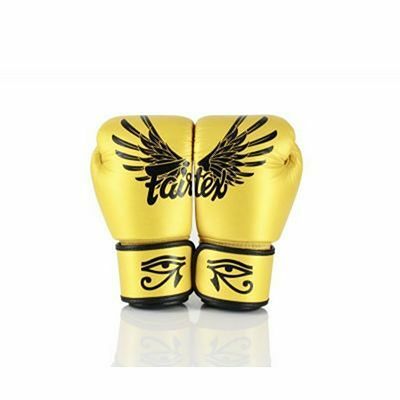 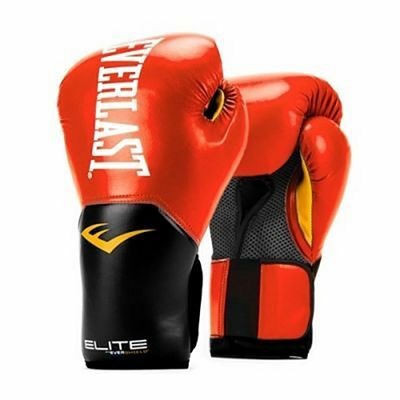 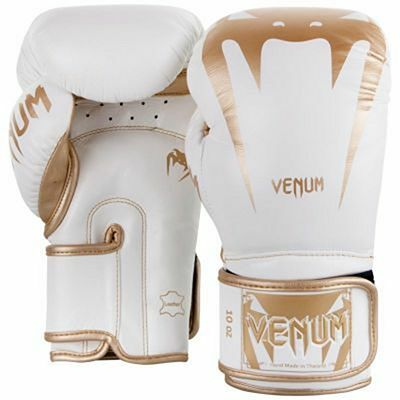 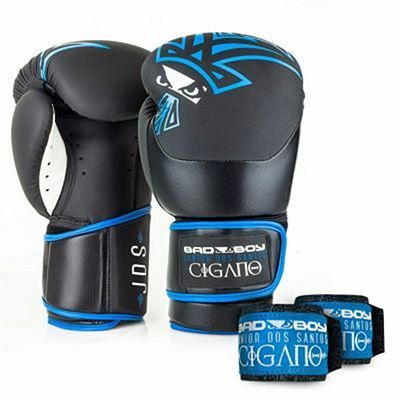 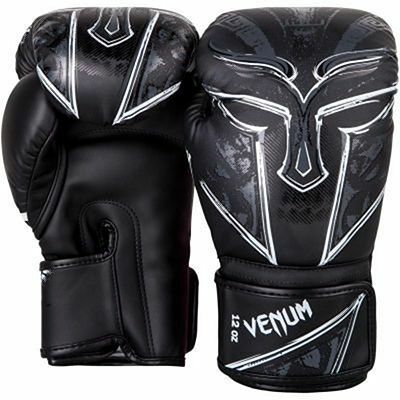 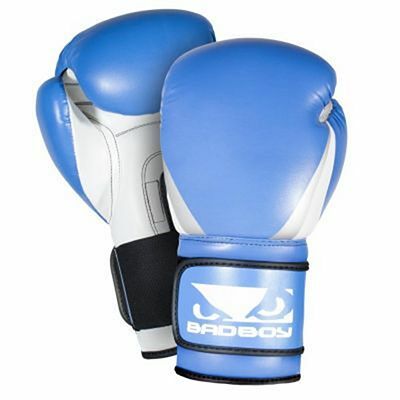 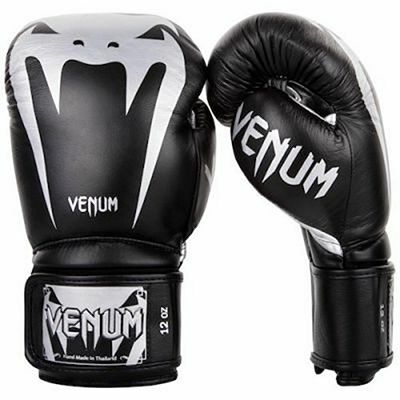 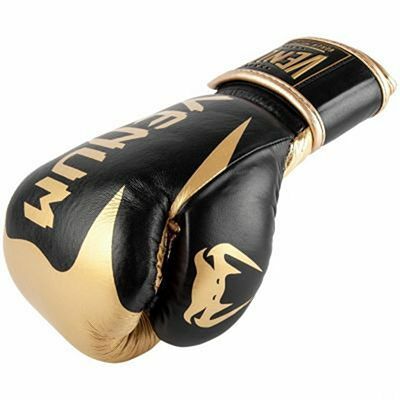 We have cheap boxing gloves to start training and also the best quality boxing gloves. 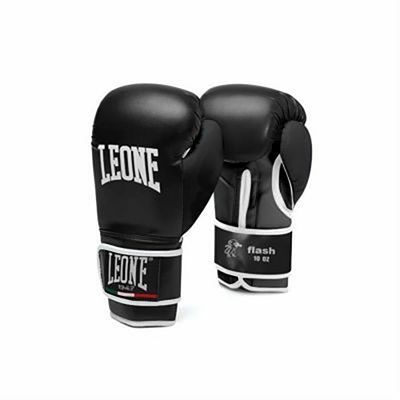 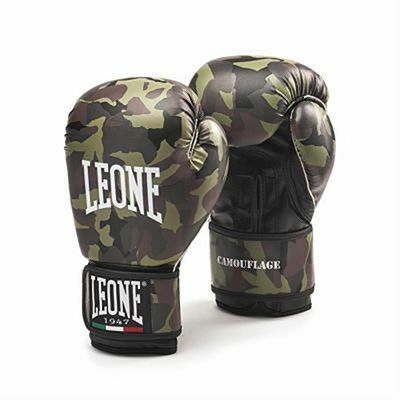 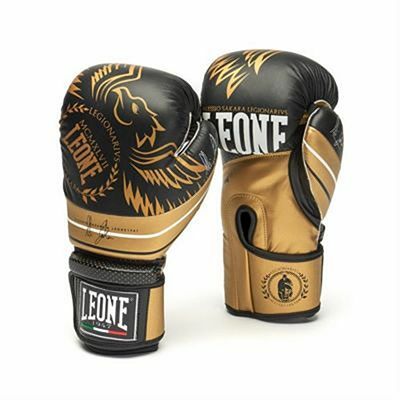 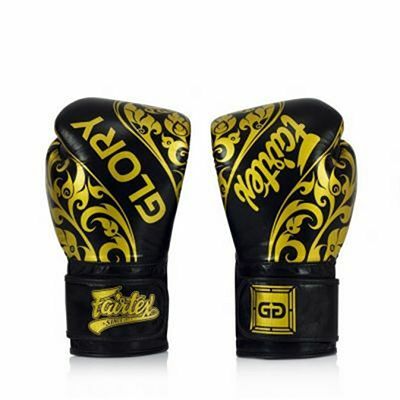 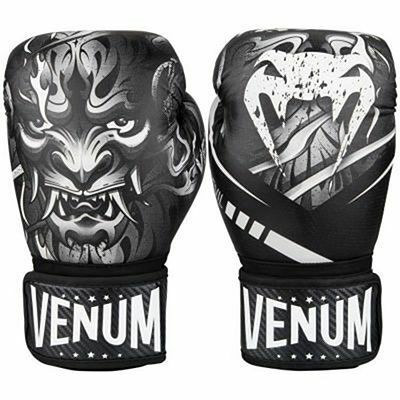 You must know that there are boxing gloves made in Mexico, Thailand or other countries like Pakistan and China, having different details. 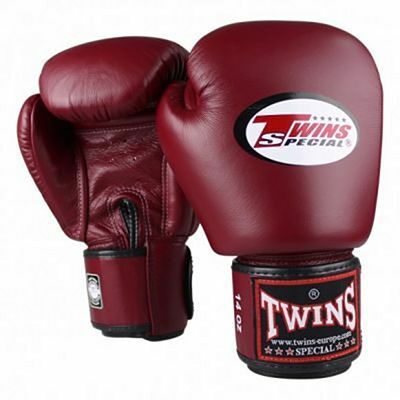 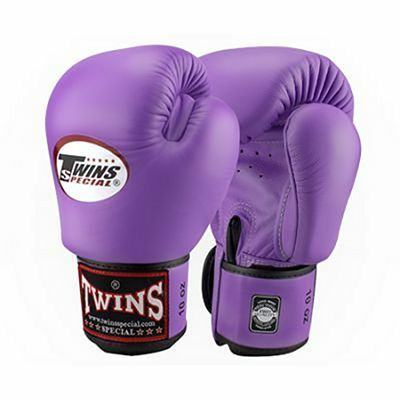 Before buying your boxing gloves you may have questions about the size, the kind of glove or the price. 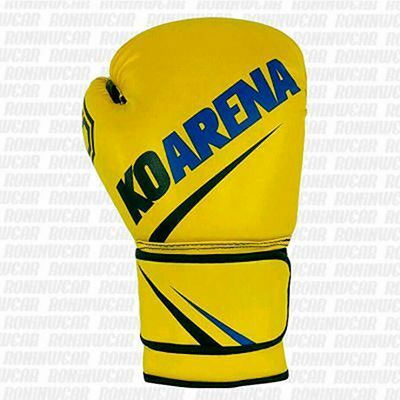 If this is the case, let us know and our team will help you for free so you can choose the most suitable gloves for your requirements. 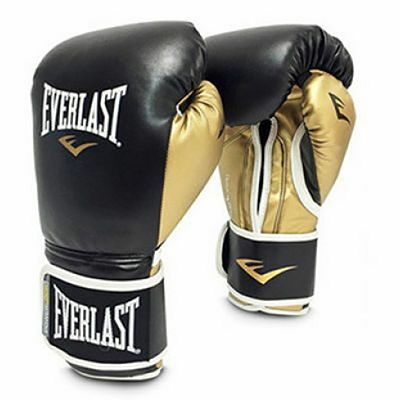 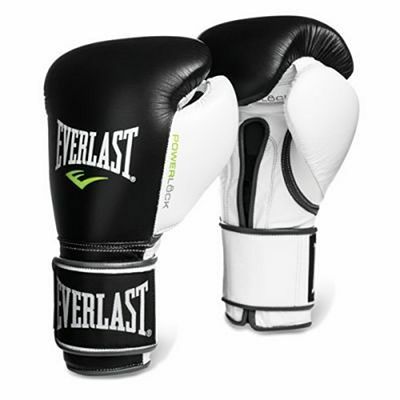 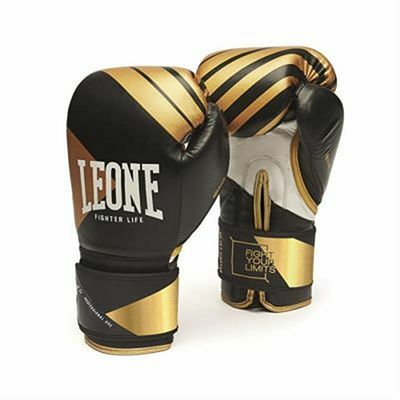 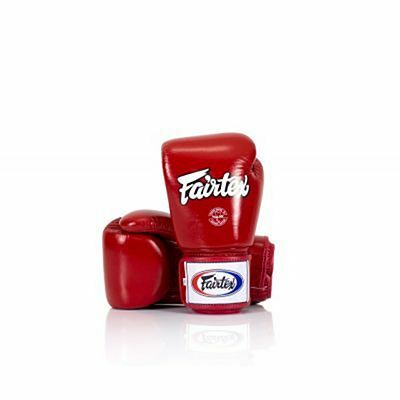 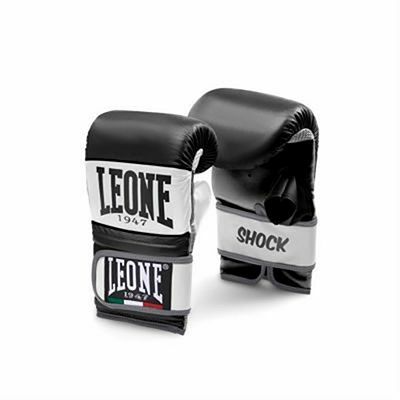 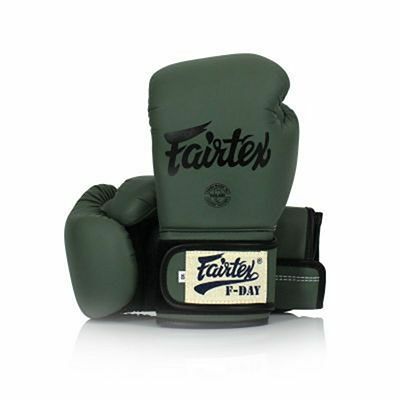 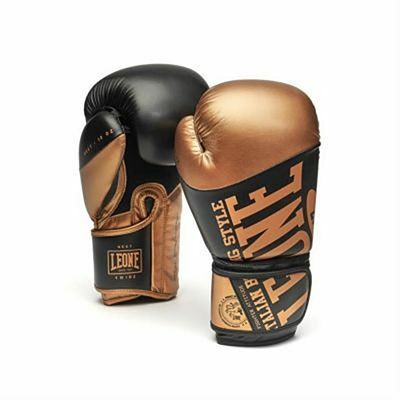 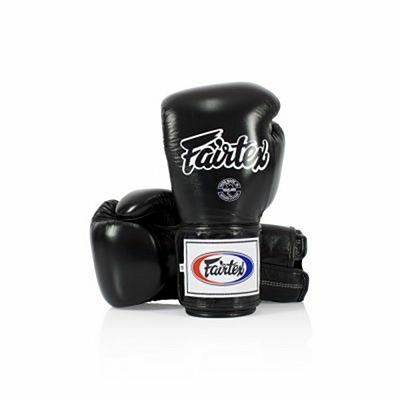 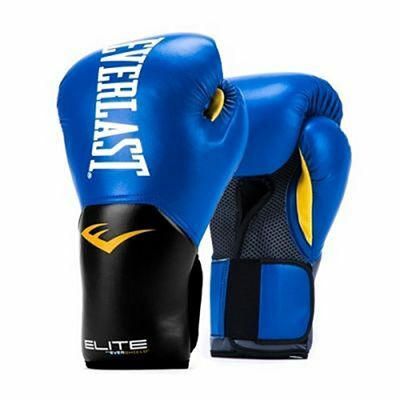 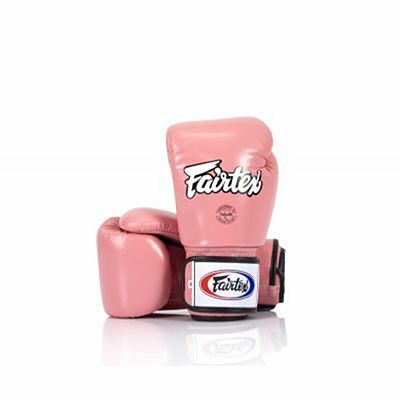 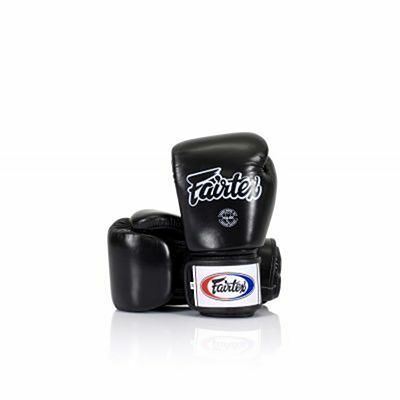 Check our boxing gloves section and if you can't find the model you want, ask us as we work with almost every brands like the classics Everlast and Cleto Reyes widely used by some of the best boxing professionals like Muhammad Ali (Cassius Clay), Floyd MayWeather or Mike Tyson. 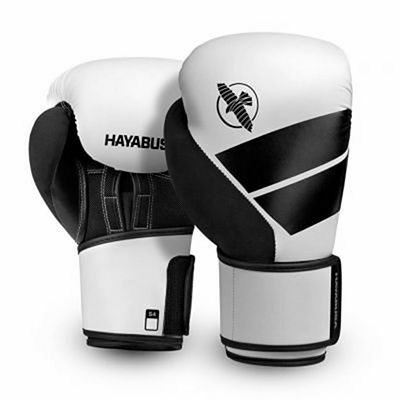 If you are looking a pair of boxing gloves for sparring you must know that they are the same you will use for the daily training. 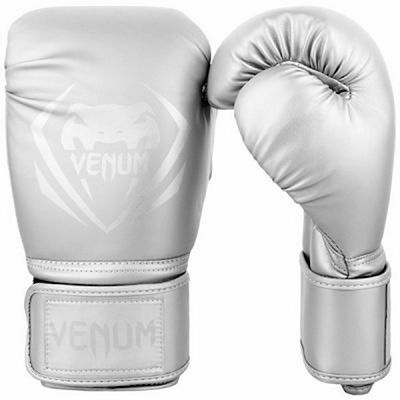 But some people like to have a second pair of gloves with bigger padding (ounces) so the protection for hands and for the face of our opponent are better. 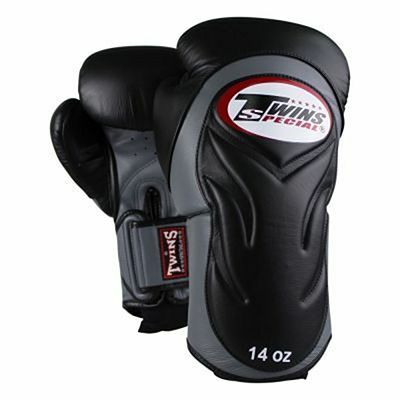 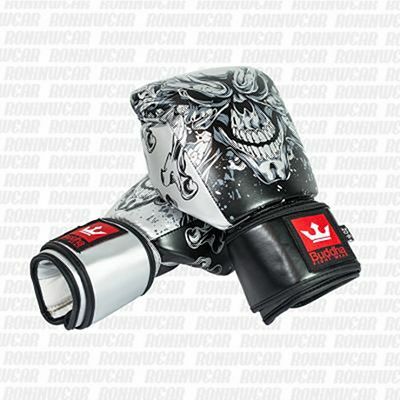 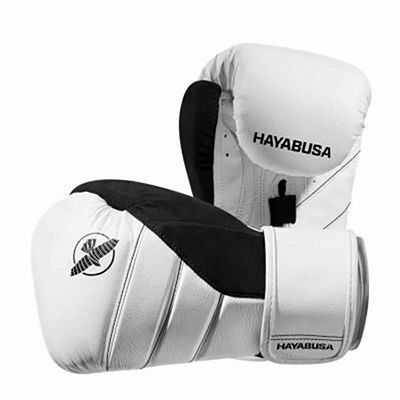 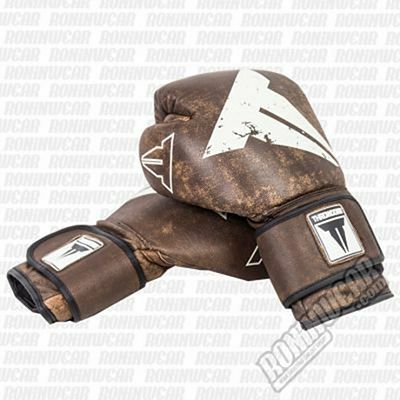 For example: you may use 12 ounces (oz) while hitting the pads, and 14 ounces for sparring sessions. 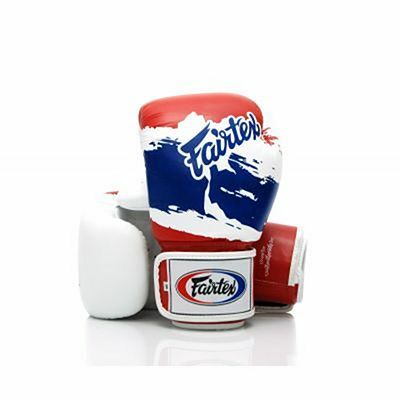 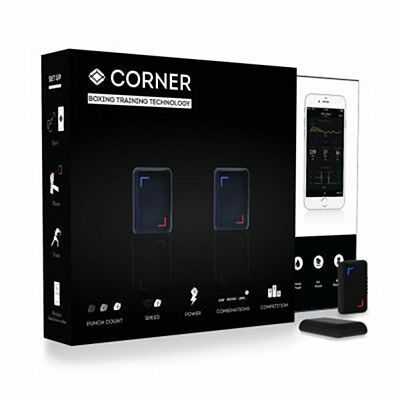 If you want to check only the gloves available in our warehouse and ready to ship immediately, you can use the selection filters and choose your prefered brand or the ounces you need (or both).